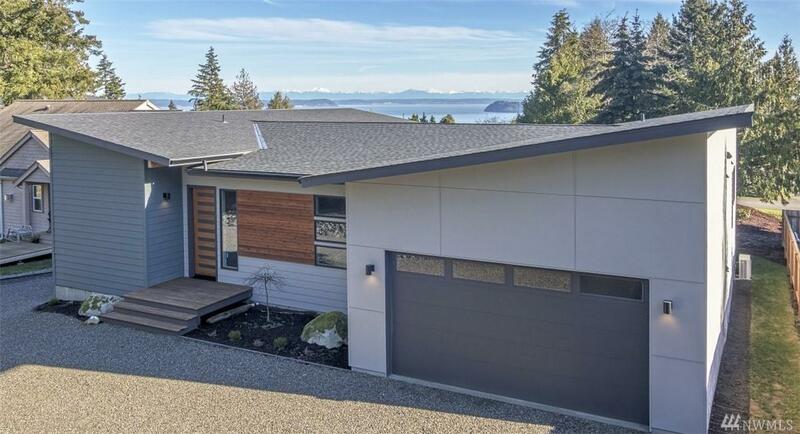 Stunning NW Contemporary View Home in Port Ludlow's North Bay Community. 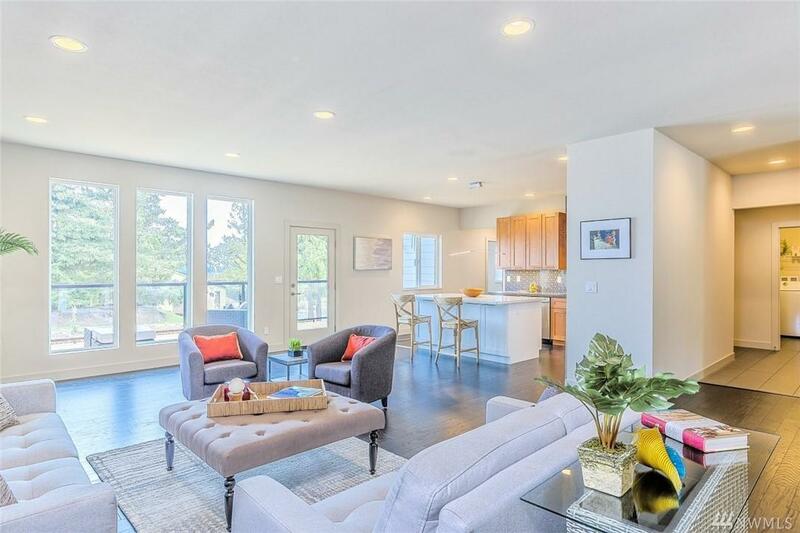 This homes one story, open concept floor plan seamlessly flows with the large deck for entertaining and enjoying the views! 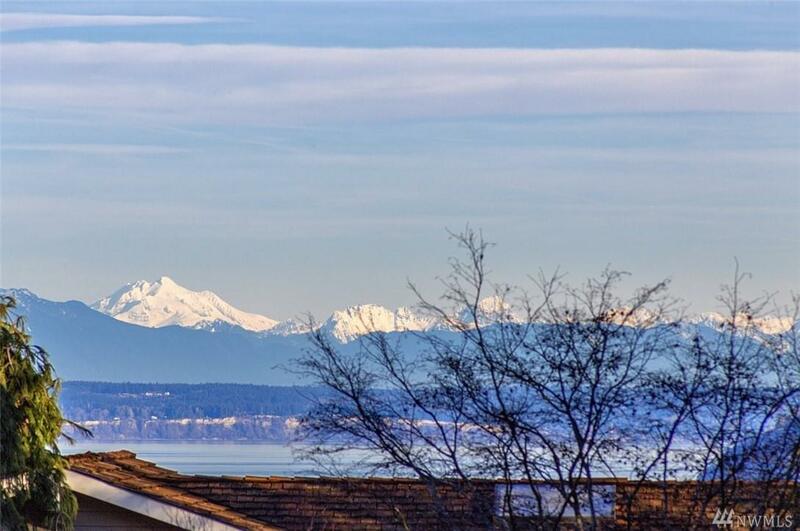 Watch the stunning sunrises over the Cascade Mountains and Puget Sound. 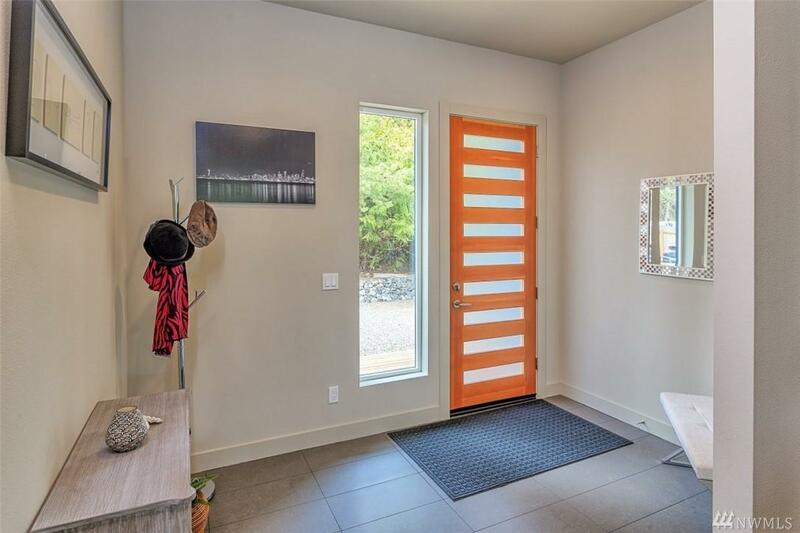 This homes energy efficient design, high quality details, upgraded kitchen and storage throughout the home make it move in ready! Beach Club Membership Included with community pool and amenities. Sewer Company Olympic Water & Sewer Inc.
Water Company Olympic Water & Sewer Inc.